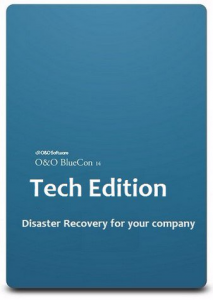 O&O BlueCon Tech Edition A blue screen usually means a lot of work for administrators. When things get really bad, there’s no other choice but to configure a new system setup. And this is where O&O BlueCon comes in. O&O BlueCon is at an administrator’s side during the course of a daily routine as well as whenever disaster strikes. Based on Windows PE, it offers a wide range of programs for, among other things, repairing systems, searching and correcting errors, restoring lost data, resetting passwords, and the list goes on. O&O BlueCon is an administrator’s IT first aid kit for day to day use. 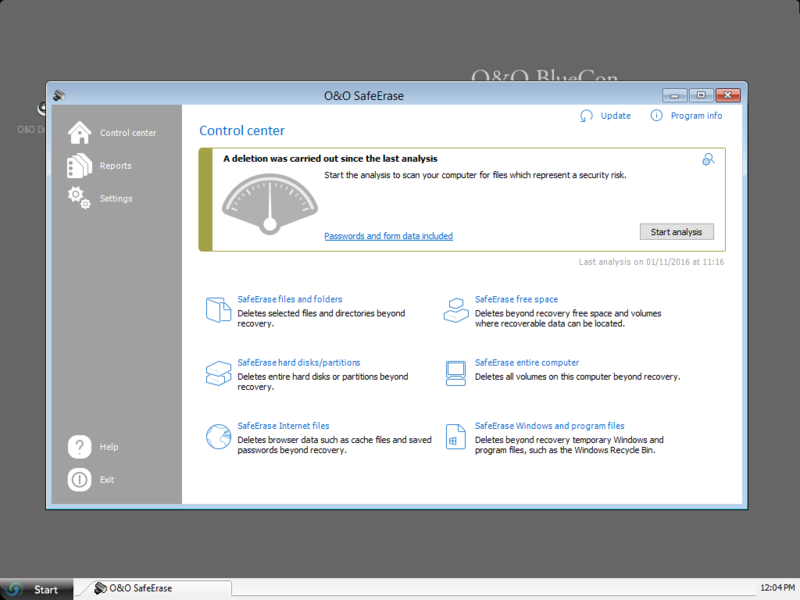 O&O BlueCon starts all programs directly from a bootable medium (CD/DVD or USB stick) and can so avoid the risk of data loss caused by overwriting data on the computer, which might be the case with a new installation. Seamless integration of all O&O BlueCon components saves the user the time-consuming job of collecting individual programs.